I arrived at Mt.Bachelor as Super Park 15 ended. I never saw any of the features because I was too busy riding out my last days of the season on the public park but I’m glad to have found this edit of the features that Bachelor built for the Pros. 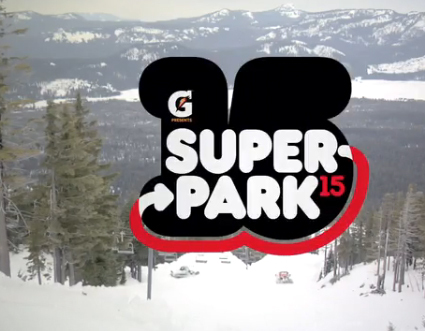 The Super Park 15 setup was on a closed area of the mountain. Closed off to the public because of how insanely large everything was. This is truly some of the best riding I’ve ever seen.